/ Will My Friends Judge Me If I Decide To Quit Drinking? It’s 5 pm on a Friday and a department e-mail is doing the rounds asking everybody down to the bar after work. The majority of us understand this situation, and a lot of us will find it difficult to hold off on the tempting invite. 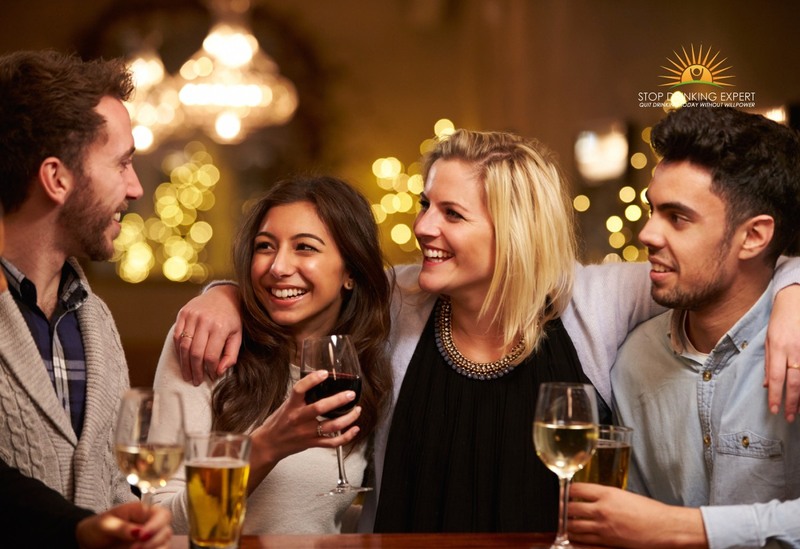 In the United Kingdom, approximately 29 million men and women consume alcohol. 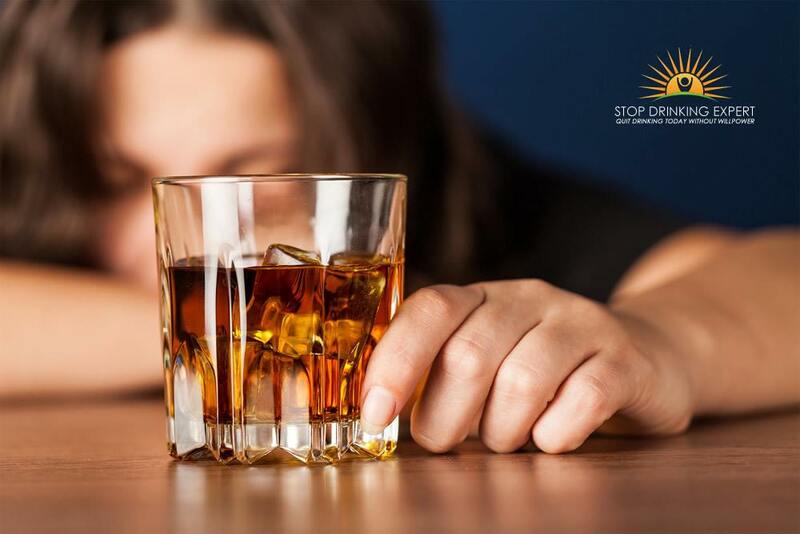 Shockingly, nearly 8 million of those individuals have confessed to binging on alcohol on a regular basis, according to the UK Office of National Statistics. 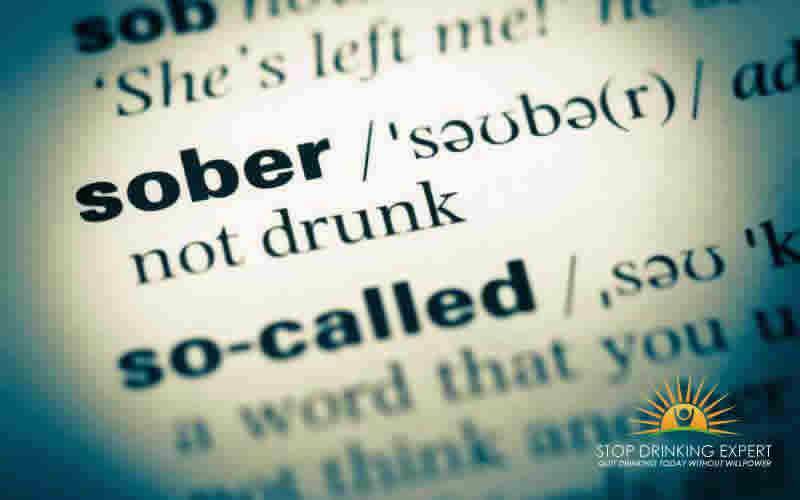 It’s for that reason little surprise that alcohol education initiatives, like Sober for October, have been so trendy recently. Undoubtedly, this year’s campaign will no question see lots more sign-up. 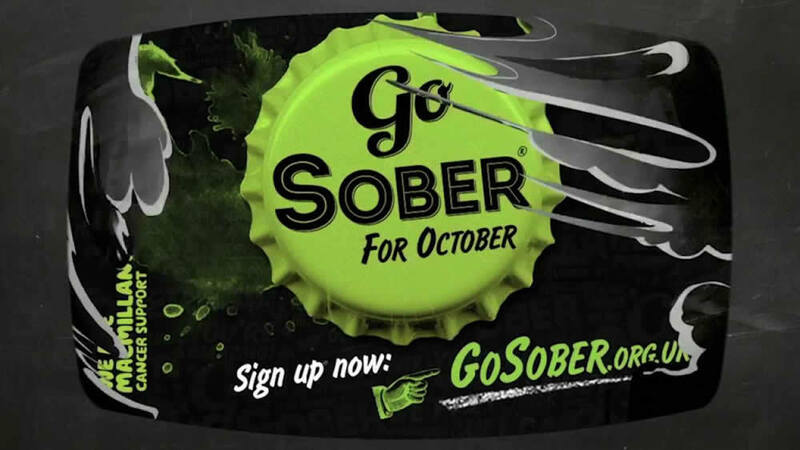 Sober for October urges men and women to go for 31 days free from drinking a drop of booze. This is to raise funds for Macmillan Cancer Help, the UK charitable organization supplying health care and financial backing to people struggling with many forms of cancer. If ever there was a great justification to do without drinking, raising cash for Macmillan’s is undoubtedly it. But there are, certainly, health and wellness advantages to quitting too. Is it best to go cold turkey or gradually lower drink? While it might feel manageable to refrain from drinking alcohol entirely, Dr. Sim recommends that this isn’t typically achievable, or even risk-free. 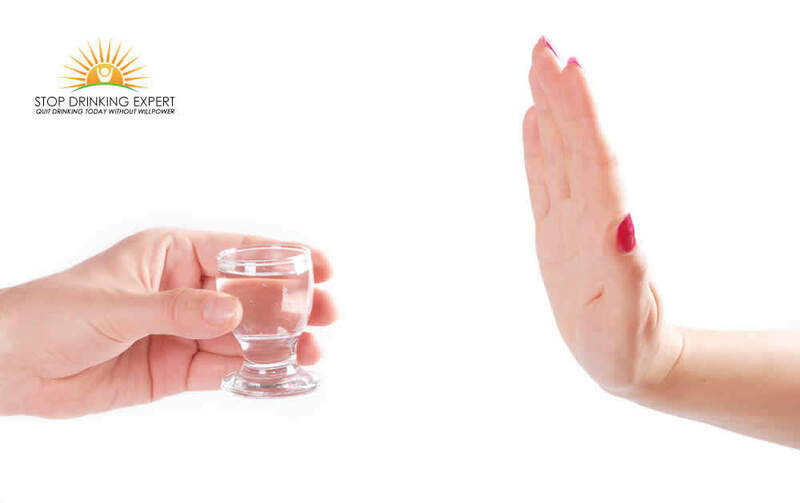 “If you’re a problem drinker, you must take care regarding going cold turkey,” she states. “Due to the fact that your body has been used to having a great deal of alcohol, you might experience some extremely unpleasant adverse effects including tremoring hands, migraines and lack of desire for food. “The same can apply even when you’re a modest drinker, even though the adverse effects have the tendency to more mental, like becoming easily irritated and substandard concentration. How do I tell people I’ve quit drinking alcohol? “Advise the folks closest to you what you are doing. Because they’ll want to know why you have started turning down a drink of an evening, something you might not have done for quite some time. 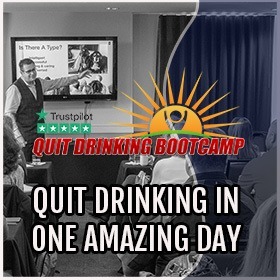 ” A few individuals may even join you in quitting or cutting back their own alcohol consumption once they listen to your experience. How should I respond when I get given a drink at a party? With those Saturday or Sunday night shindigs and after-work drinks frequently focused on alcohol, it may be difficult to withstand peer pressure. “If you prepare your strategy and choose to cut back with a buddy or 2, then there is no need to consider a fall from the wagon. “But if you do give in, do not despair. “If that occurs, it’s worth standing back and considering what your individual triggers are to consume alcohol. Perhaps it’s the draw of visiting bars and clubs or getting to that glass of red or white wine after putting the children to bed. “Once you’ve done that, it’s about steering clear of those triggers. Do not keep your preferred booze in the home, for instance. Can pubs and nightclubs be enjoyable if you’re not drinking? “Ask any one of the young men and women who routinely visit pubs and clubs (and do not drink), if they have a good time and you will know for sure! “There are lots of fantastic non-alcoholic cocktails nowadays and unless you actually would like to get ‘tanked up,’ it’s a far better experience to remain sober and 100% in control of yourself while kicking back or hanging out with friends. Is it even feasible to go sober if all my buddies and family members are huge drinkers? How do I withstand the peer pressure? “If people around you are problem drinkers, it will undoubtedly be a harder test for you to go sober. 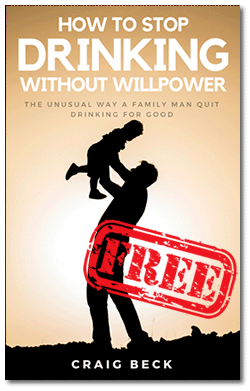 “But the fantastic aspect of international initiatives like Sober October and Drink Free Days is that they are for everybody, so you may be able to get other members of your household involved. 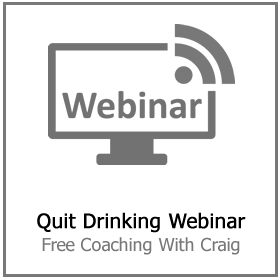 “Try assigning a couple of days each week when you do not consume alcohol. This way, your loved ones will see you consuming alcohol occasionally, but not others. What if I get judged for not drinking? “Just like everything else in life, it is essential constantly to be yourself and not be sucked in by other individuals condemning you or by assuming they are judging you. In the western world, we live in a bubble of unreality around this drug. A drug that we don’t even like to call ‘a drug’. There is no debate left to be had about this. Alcohol is exceptionally bad for you and according to the World Health Organization, it kills over 3,000,000 people every year. Yet, despite this shocking stat – it is the people who don’t drink who are considered ‘strange’. Ignore the insanity and take action. 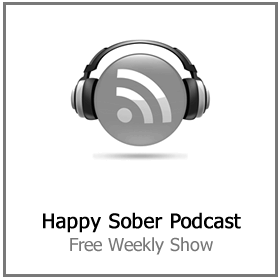 Going sober is a sensible and laudable decision, own it and be proud of it. You are not the one with a problem, ignore the bullying and peer pressure. 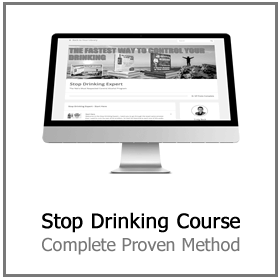 If you need any extra help in dealing with your family or drinking buddies, click here to find out more about the Stop Drinking Expert program. 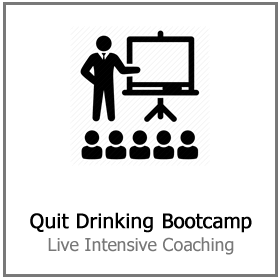 Or click here to come to a live Quit Drinking Bootcamp.